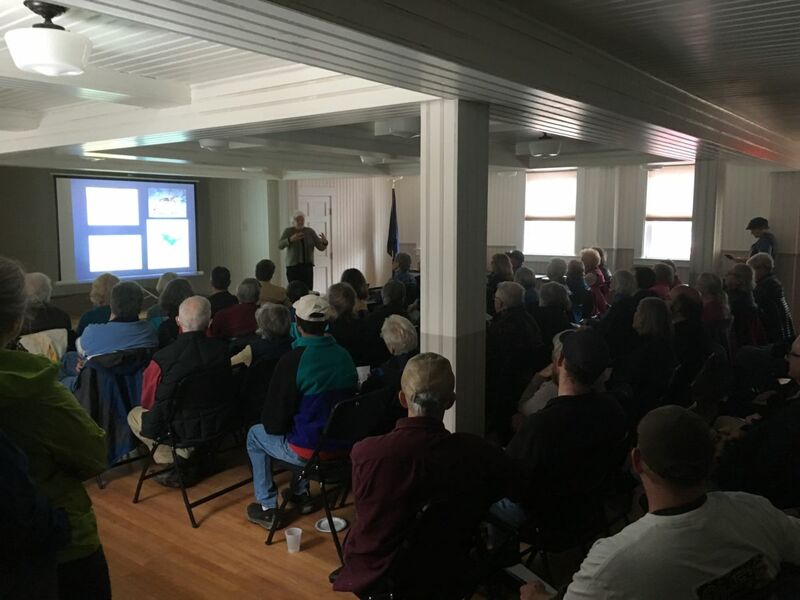 Conservation biologist Chris Schadler spoke about ‘The Real Eastern Coyote’ to a standing-room-only crowd of more than 70 at the Middleton Town Hall on a rainy Sunday afternoon in March. This free public presentation was co-sponsored by Moose Mountains Regional Greenways (MMRG) and Branch Hill Farm/Carl Siemon Family Charitable Trust (BHF/CSFCT). 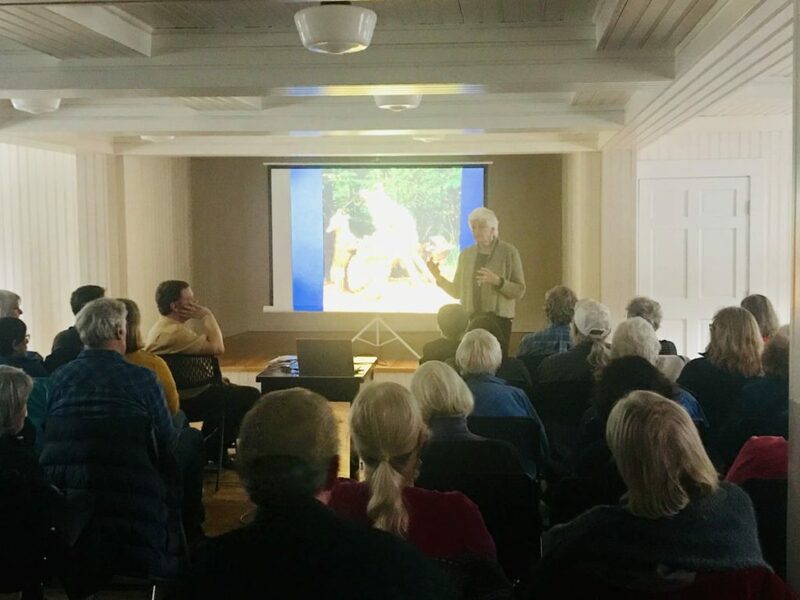 A canid expert with 30 years of wolf and coyote research, Schadler is the NH representative of Project Coyote and a co-founder of the NH Wildlife Coalition, which fosters co-existence with coyotes and more generally advocates for responsible conservation of predator species. 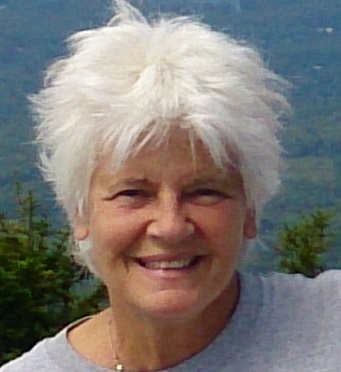 In accord with her experience, Schadler presented copious information about eastern coyotes, a widespread but commonly maligned species throughout New Hampshire. Coyotes are not native to New England. This highly adaptive animal migrated from the western U.S. to our area in the middle of the 20th century, filling the void left by the extirpation of wolves. Eastern coyotes are hybridized with red wolves and larger than their western coyote relatives but smaller than wolves, having have bigger ears and longer tails. Schadler emphasized that coyotes play a valuable natural role and provide ecosystem services. Although their diet is very adaptable, they frequently hunt smaller predators, including raccoons and foxes, which benefits populations of ground birds such as quail and waterfowl. Coyotes also consume carcasses and keep rodents in check, which helps control ticks and associated diseases. As with any predator, coyotes cull out the sick, which benefits the health of the prey species population. Although it is common for farmers or pet owners to claim they need to kill coyotes to protect their animals, Schadler asserted that it is possible for us to co-exist with coyotes. Keeping in mind that coyotes hunt both day and night, preventive measures, such as electric fencing, leashing pets, and denying access to pet or bird food, are effective if used consistently. In contrast, killing one or more of a dominant coyote pair will disrupt the family structure, disperse the pack, and cause an increase in the coyote population and the number of coyote attacks. Left intact, the pack’s population is self-regulating based on availability of food and habitat. Only the dominant monogamous pair will reproduce, an average of 4 to 6 pups with 50% natural attrition of the litter. April and May are when coyotes birth their pups, during which time a dominant male guarding the den may be particularly testy. Schadler advised that if a snarling coyote is encountered, “Stay calm and retreat slowly and quietly.” On the other hand, the sound of coyotes howling should not worry humans; it generally means that pack is being called in. The take-away message from Schadler’s presentation was that the eastern coyote is a desirable predator species in our ecosystem and does not deserve its current status as the most persecuted carnivore in NH. The complete lack of restrictions on killing coyotes by any method and the common practice of killing contests were obvious sources of distress to Schadler, who devotes much effort to increasing public understanding of and respect for this unique species. 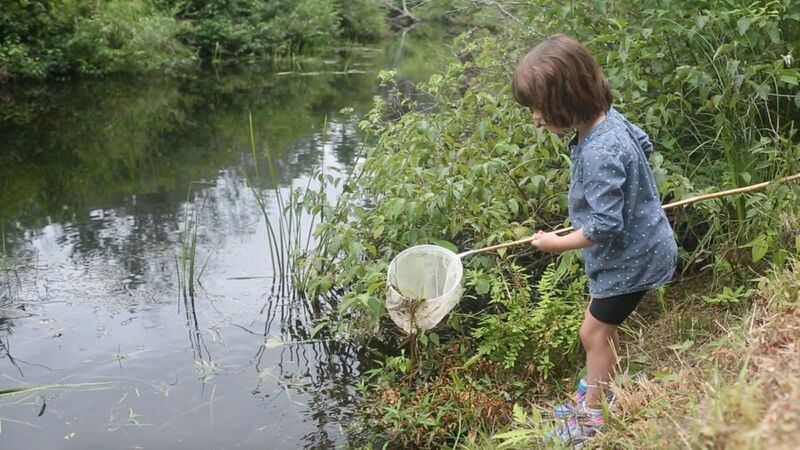 MMRG, a non-profit land trust, works to conserve and connect important water resources, farm and forest lands, wildlife habitats, and recreational land in Brookfield, Farmington, Middleton, Milton, New Durham, Wakefield, and Wolfeboro. Throughout the year, MMRG offers many educational opportunities to inform all ages about the benefits of our region’s natural resources. For more information and a calendar of upcoming events, visit www.mmrg.info. 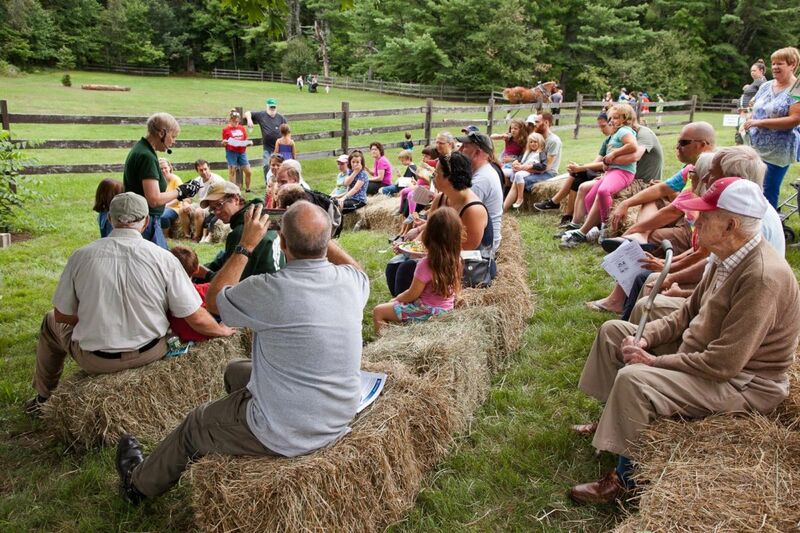 Branch Hill Farm/the Carl Siemon Family Charitable Trust works to protect open space and working forests and to educate the public about sound forestry, conservation and agricultural practices; see www.branchillfarm.org. 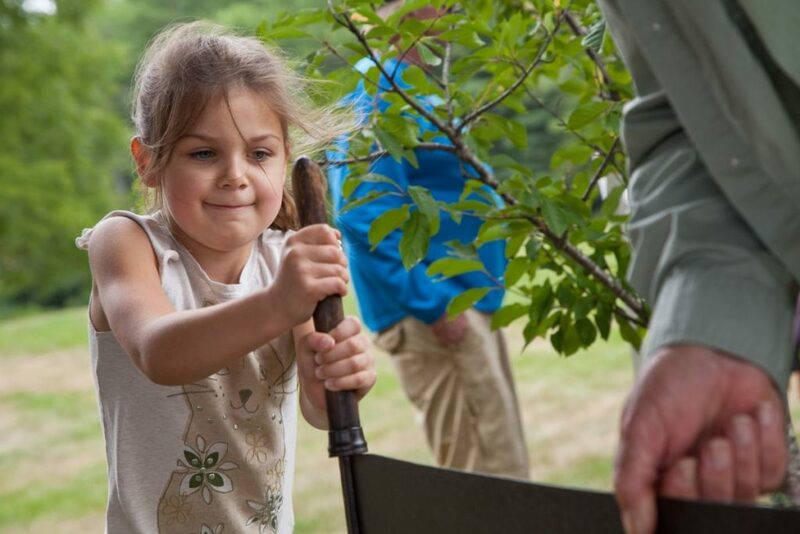 On Saturday, April 13, Moose Mountains Regional Greenways (MMRG) and Branch Hill Farm/Carl Siemon Family Charitable Trust will offer two apple tree grafting classes: 10 am — 12 pm and 1 — 3 pm. The classes will take place rain or shine in the barn at Branch Hill Farm, 307 Applebee Road in Milton Mills. Jared Kane, owner of Jug Hill Orchards, is the instructor. Kane taught the same popular workshop last year. He is the owner of a cider specific apple orchard in Milton Mills and has won national awards for his hard cider. For these workshops, Kane will teach the art of grafting apple trees and the basics of pruning and care. The workshops will include an introductory slide presentation as well as hands-on training. 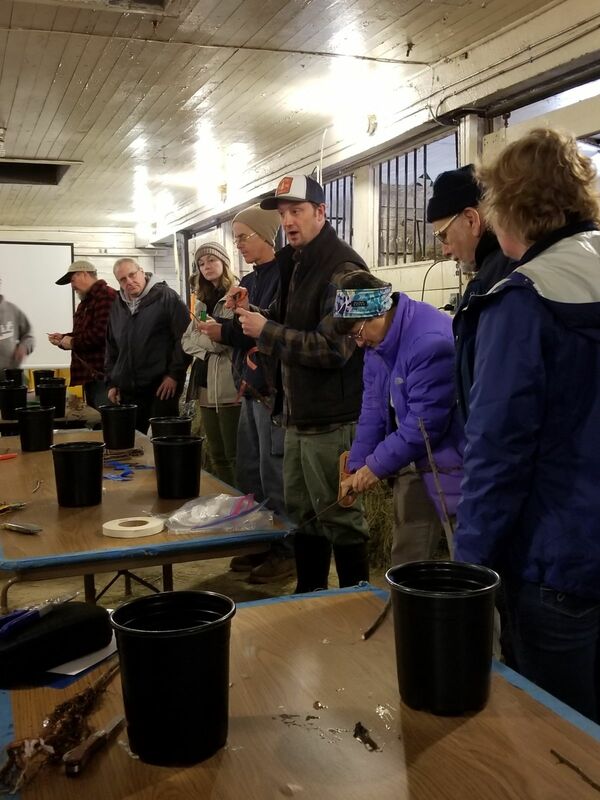 By the end of the class, each person will have completed grafting their own small apple tree to take home in a pot, using a scion (living shoot) collected from one of several varieties of local trees. If time and weather permit, the class will take a short walk to see some wild apple trees growing at Branch Hill Farm. The workshop cost is $10 to cover supplies. Pre-registration is required by April 10 and earlier registration is advised since each class size is limited to twenty. To pre-register, call MMRG Education Coordinator Kari Lygren at (603) 978-7125 or email info@mmrg.info. 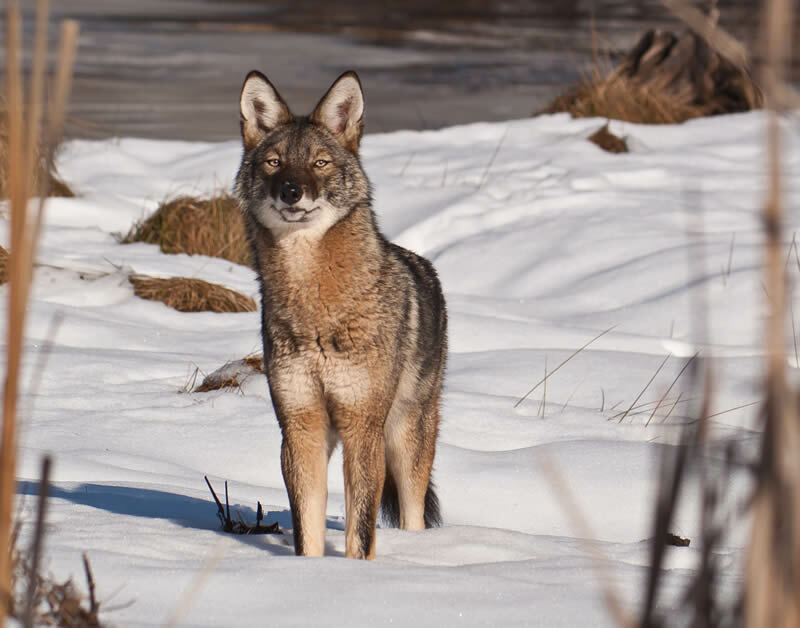 Moose Mountains Regional Greenways (MMRG) and Branch Hill Farm/Carl Siemon Family Charitable Trust (BHF/CSFCT) invite the public to a free slide presentation and talk on ‘The Real Eastern Coyote’ by conservation biologist Chris Schadler. This educational event will take place from 1 to 3 pm on Sunday, March 31 in the Middleton Town Hall, 182 Kings Highway in Middleton, NH. Light refreshments will be served. Pre-registration is helpful but not required. For more information, directions, and to register, contact MMRG’s Education Coordinator Kari Lygren at (603) 978-7125 or email info@mmrg.info. 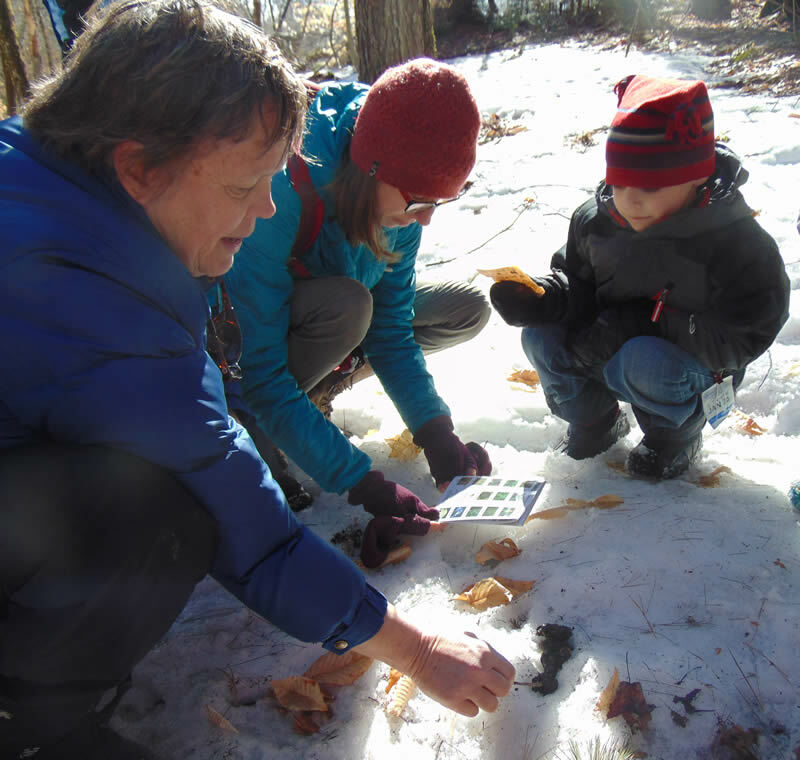 On Sunday, March 10, Moose Mountains Regional Greenways (MMRG) and Branch Hill Farm/Carl Siemon Family Charitable Trust will jointly offer a kids’ snowshoe walk as part of MMRG’s program of nature-oriented activities for families called ‘MOOSE-ies for Families’. The Family Snowshoe Tracking activity will be led by NH Coverts Project volunteer Tom Gardner, assisted by MMRG staff and volunteers. Gardner has been an active participant in developing MMRG’s ‘MOOSE-ies for Families’ program and helped lead the first family snowshoe event last winter. In addition to serving as Pastor at Middleton Gospel Chapel, he teaches the Middleton Nature Club after-school program. 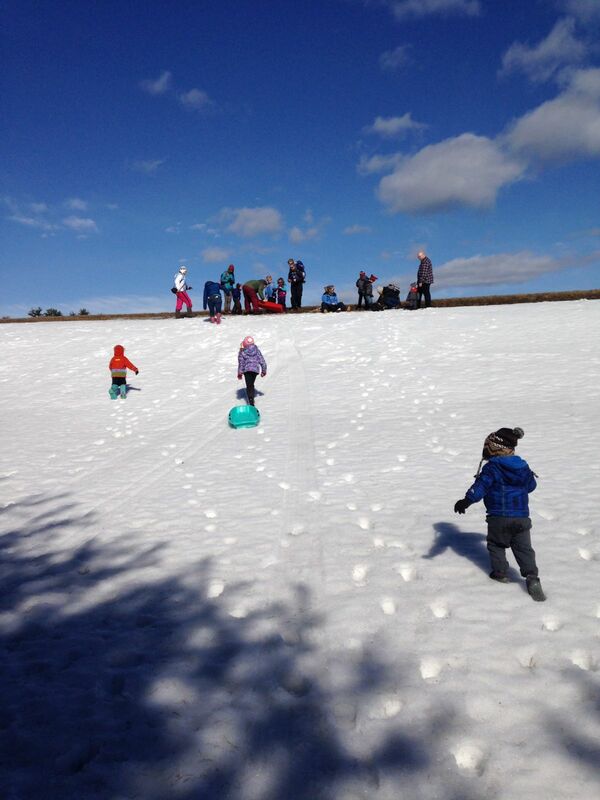 The activity has been re-scheduled for Sunday, March 10, from 2 to 3:30 pm at Branch Hill Farm in Milton Mills. It is free and appropriate for children of all ages with their families but pre-registration is required. Kids-sized snowshoes from the Tuftonboro Free Library will be available as well as a few loaner snowshoes for adults. For more information, directions, and to pre-register, call MMRG’s Education Coordinator Kari Lygren at (603) 978-7125 or email info@mmrg.info. MMRG, a non-profit land trust, works to conserve and connect important water resources, farm and forest lands, wildlife habitats, and recreational land in Brookfield, Farmington, Middleton, Milton, New Durham, Wakefield, and Wolfeboro. 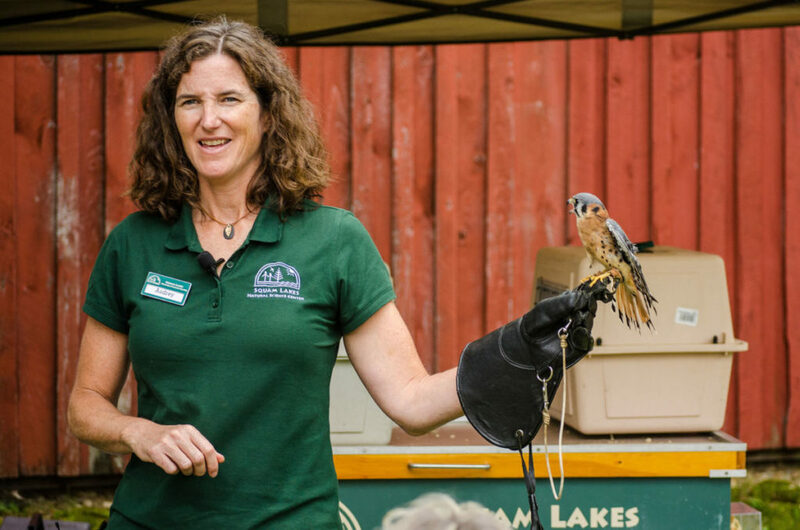 Throughout the year, MMRG offers educational opportunities to inform all ages about the benefits of our region’s natural resources. For more information and a calendar of upcoming events, visit www.mmrg.info. Branch Hill Farm/the Carl Siemon Family Charitable Trust works to protect open space and working forests and to educate the public about sound forestry, conservation and agricultural practices; see www.branchillfarm.org. The NH Coverts Project with UNH Cooperative Extension trains volunteers in wildlife conservation, forest stewardship, and effective outreach; see extension.unh.edu/programs/nh-coverts-project. 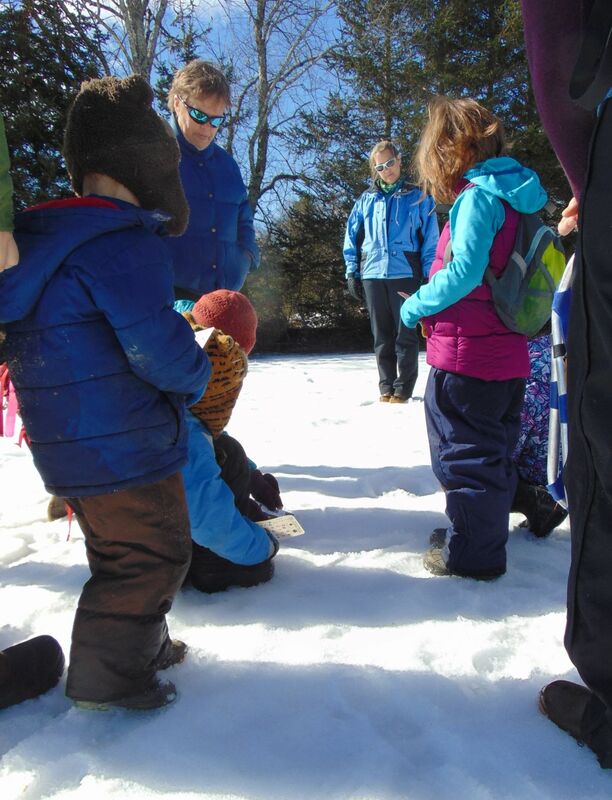 On Saturday, February 16, Moose Mountains Regional Greenways (MMRG) and Branch Hill Farm/Carl Siemon Family Charitable Trust will jointly offer a kids’ snowshoe walk as part of MMRG’s program of nature-oriented activities for families called ‘MOOSE-ies for Families’. The ‘Valentine Snowshoe Tracking’ activity, led by NH Coverts Project volunteers Emily Lord and Tom Gardner, will take place at Branch Hill Farm in Milton Mills. Lord and Gardner have been active participants in developing MMRG’s ‘MOOSE-ies for Families’ program and led the first family snowshoe event last winter. Emily Lord is Digital Outreach manager at the Society for the Protection of NH Forests and a member of MMRG’s Board of Directors. 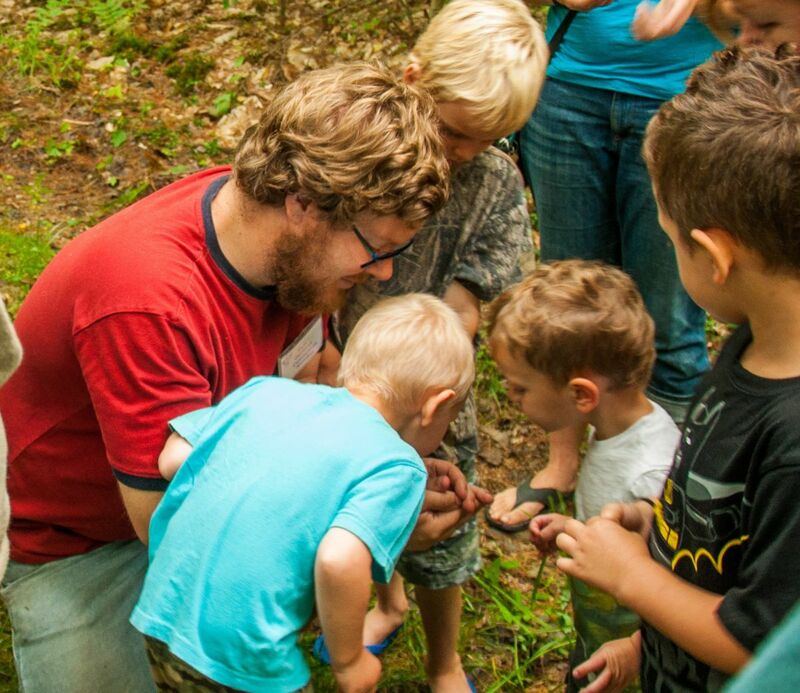 In addition to serving as Pastor at Middleton Gospel Chapel, Tom Gardner teaches the Middleton Nature Club after-school program. The event is planned for 10 – 11:30 am and is appropriate for children of all ages with their families. 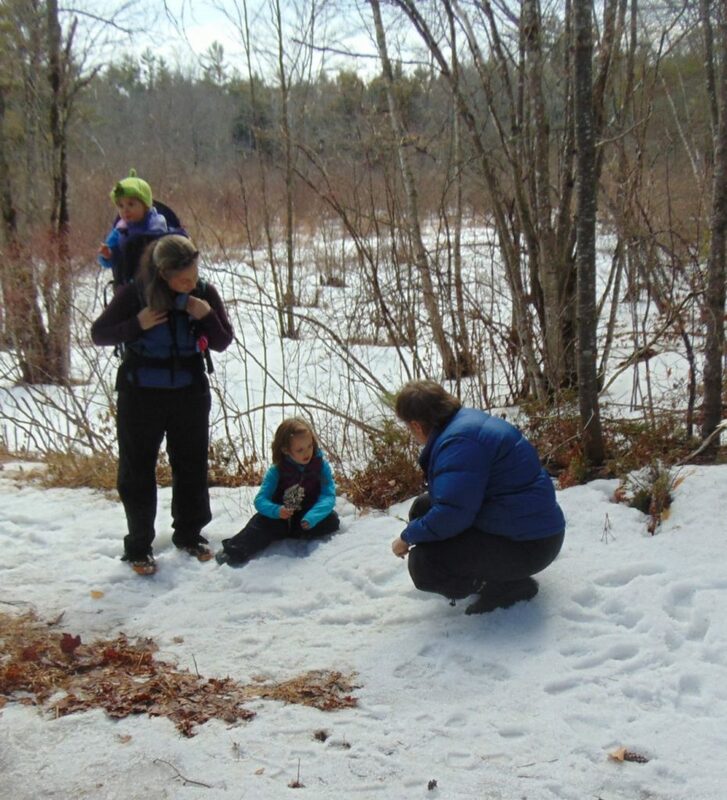 Although ‘MOOSE-ies for Families’ activities are conceived as a membership benefit for MMRG member families, this Valentine Snowshoe Tracking event is free and open to all as a way to encourage new families to come try it out. Pre-registration is required. Kids-sized snowshoes from the Tuftonboro Public Library will be available as well as a few loaner snowshoes for adults. For more information, directions, and to pre-register, call MMRG’s Education Coordinator Kari Lygren at (603) 978-7125 or email info@mmrg.info. 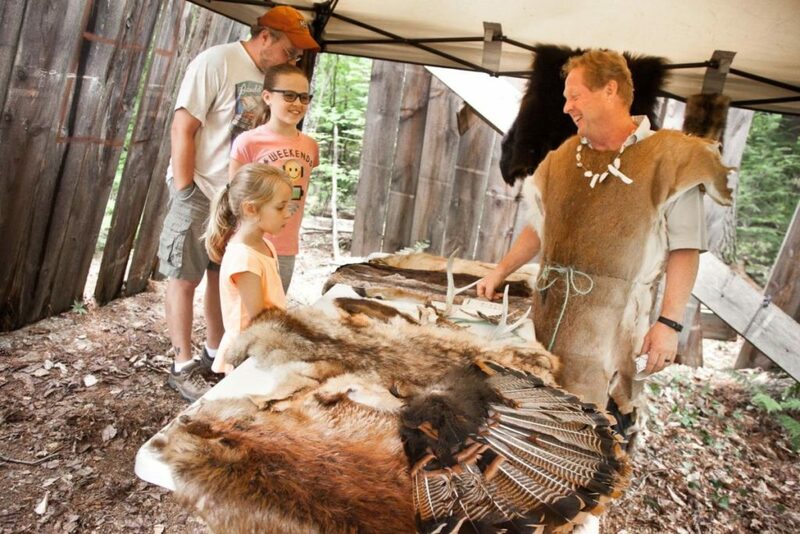 ‘MOOSE-ies for Families’ stands for Members Only Outdoor and Social Events for Families and the entire ‘MOOSE-ies for Families’ program is free for MMRG members. 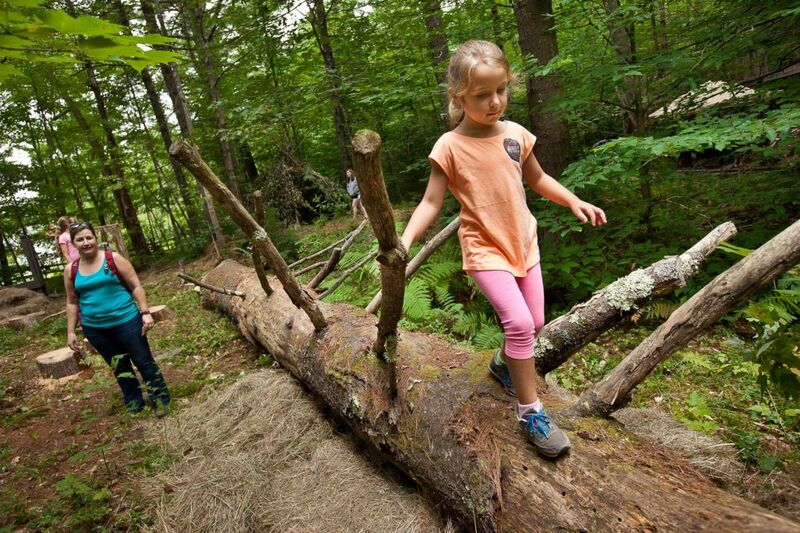 It is designed to create opportunities for families to have fun together outdoors while learning about nature, in order to foster future generations of conservationists. 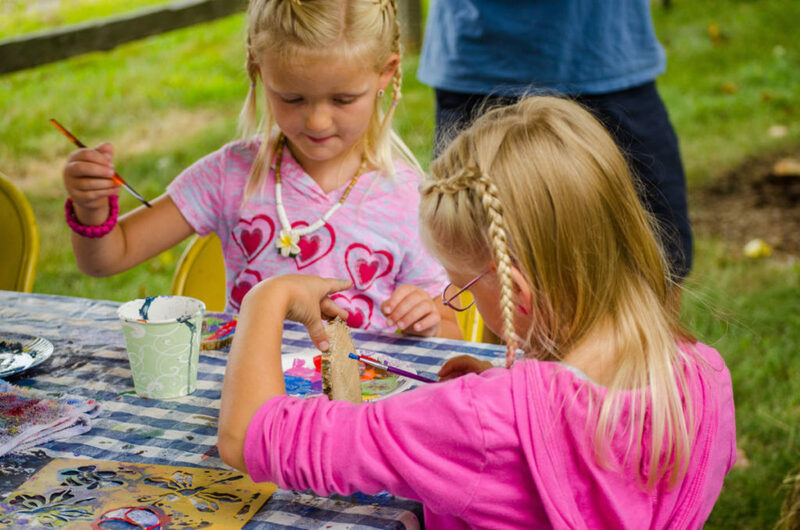 Interested families may become MMRG members with a minimum membership donation of $25 per household per year. Families may also inquire about available scholarships by calling MMRG Executive Director Patti Connaughton-Burns at (603) 473-2020. 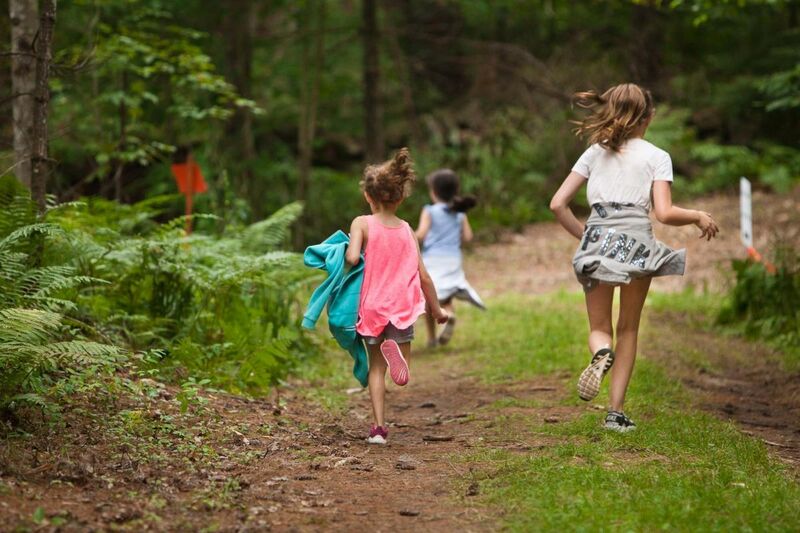 The program of 2019 events is: ‘Following a Stream’ on April 13 , ‘Rail Trail Discovery Walk’ on June 8, the 16th annual Woods, Water & Wildlife Festival on August 10, ‘Family New Moon Walk’ on September 22, ‘Bonfire, Music Games and Stories’ on October 25, and ‘Wreaths, Sprays and More’ on December 1 (some dates may be subject to change). 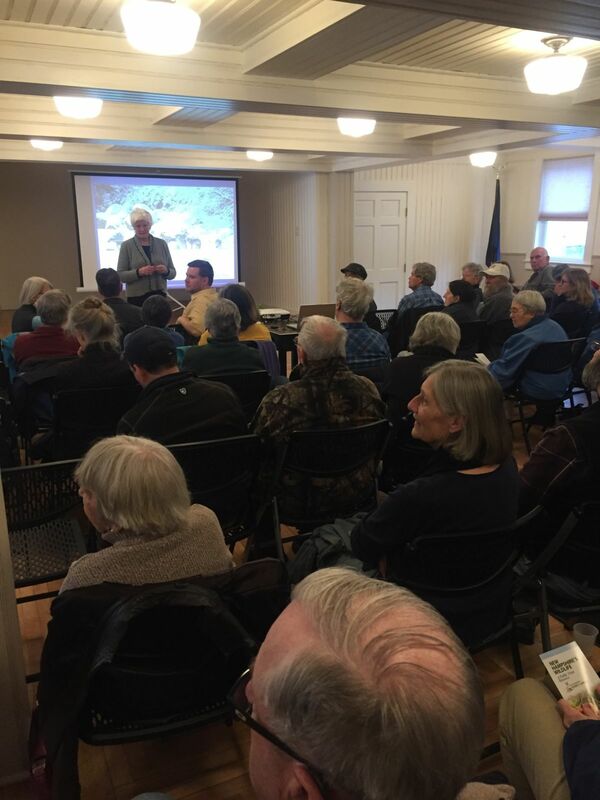 Two free forestry workshops offered by Branch Hill Farm (BHF) and Moose Mountains Regional Greenways (MMRG) attracted a total of three dozen participants from as far away as Boston and Lexington, MA and Concord, Meredith, and Portsmouth, NH. 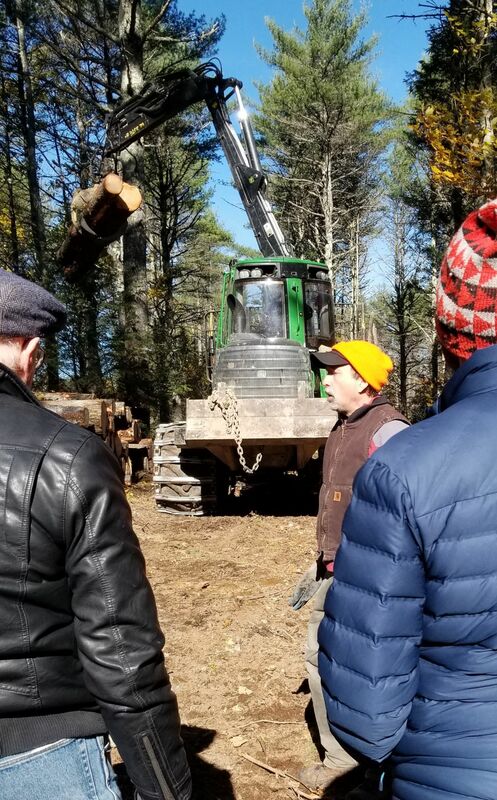 They came to learn about sustainable forestry as it applies to timber harvesting and its connection to wood and woodworking. 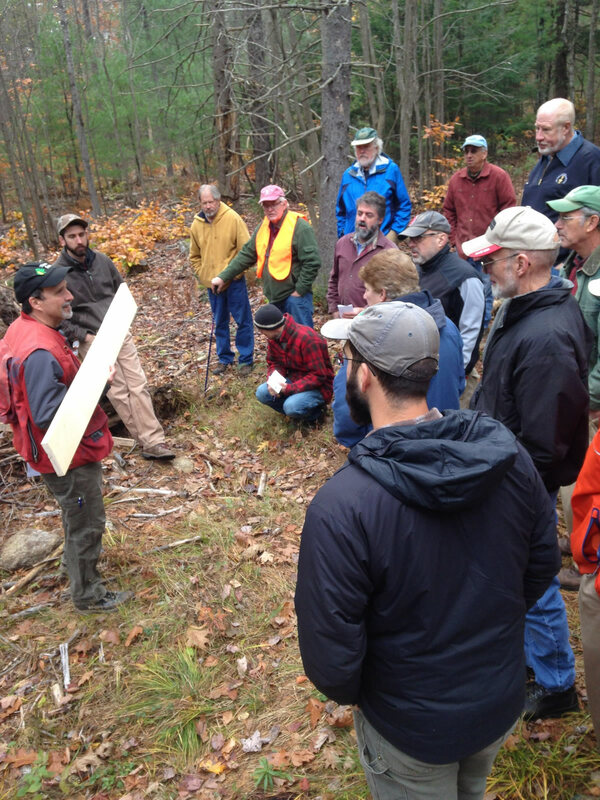 Consulting forester Charlie Moreno led the workshops on Branch Hill Farm’s sustainably managed forest lands in Milton and Milton Mills. The purpose of the second forestry workshop, ‘Wood: From Forest to Workbench,’ was to make the connection between the wood that woodworkers love to use for woodworking and the forests it comes from. The forest venue of this workshop, BHF’s Branch River West, is sustainably managed to have a diversity of ages and species so it can be harvested every 15 years. Moreno pointed out different trees such as white pine, sugar maple, yellow birch, red oak and basswood, and compared milled planks of each type of wood, discussing the tree growth and woodworking characteristics of each. For example, clear pine boards having no knots are derived from trees without lower branches. When conditions are favorable, young white pines may grow in dense clusters, shooting up tall and shedding their side branches. When they become too crowded, a micro logging technique can be used to thin the stand without damaging the desirable trees intended for eventual harvest. Much practical woodworking information was shared. Moreno’s associate, forester Nick Lanzer, showed the group how to estimate the number of board feet in a standing tree. Participants learned that the desirable woodworking wood called ‘tiger maple’, having decorative curly patterning rather than the usual straight grain of maple, is revealed only after the tree is cut and sawn. Attendees exchanged wood drying and storage techniques. Moreno also gave examples from his personal woodworking experience. He has built a number of different furniture pieces, including a bureau, out of wood from local local black cherry, another desirable woodworking species found in NH forests. 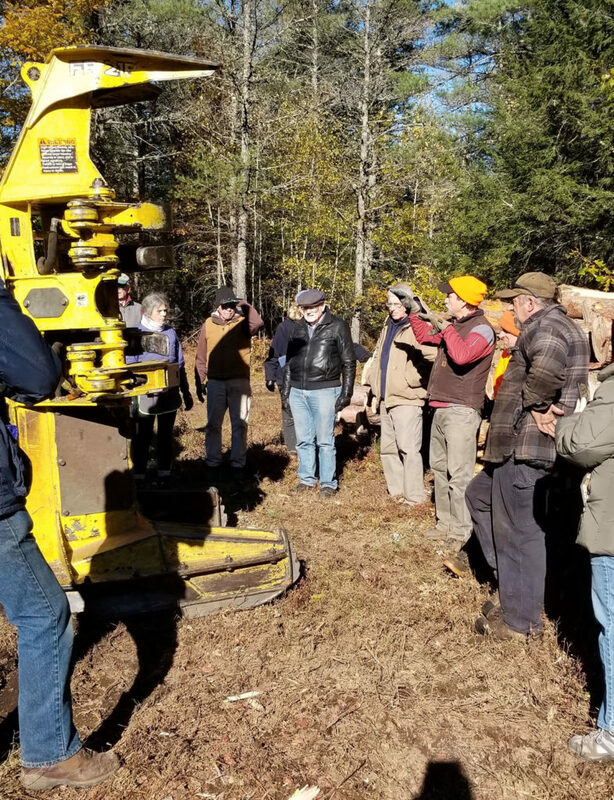 On a Friday afternoon in late October, Branch Hill Farm (BHF) and Moose Mountains Regional Greenways (MMRG) welcomed sixteen participants to a Logging Showcase workshop on Branch Hill Farm’s 500-acre sustainably managed Salmon Falls Woodland in Milton Mills, NH. People came from as far away as Boston, Durham, and Alton for this unique opportunity to learn about four different methods of timber harvesting, with on-site demonstrations of each discussed by consulting forester Charlie Moreno. MMRG and Branch Hill Farm are following up with a second forestry workshop, ‘Wood: From Forest to Workbench,’ of interest to woodworkers and wood enthusiasts, to take place on Sunday, November 4, from 9 am to noon in BHF’s Branch River West forest in Milton. Moreno’s goal is to make the connection between the wood that woodworkers love to use for woodworking and the forests it comes from. He’ll show the high quality timber that can come from the mixed-age Branch River West forest and will talk about the products and values that come from trees, the common tree species and their wood qualities for use in different projects, and the process of milling and drying your own wood. The upcoming workshop is free and open to the public but pre-registration is required. For more information, directions, and to register, contact MMRG’s Education Coordinator Kari Lygren at (603) 978-7125 or email info@mmrg.info. Please do not bring pets to this event. Forester Charlie Moreno explaines the operation of a forwarder (Photo – Kari Lygren). Moose Mountains Regional Greenways (MMRG) and Branch Hill Farm/Carl Siemon Family Charitable Trust (BHF/CSFCT) will offer two free forestry workshops led by consulting forester Charlie Moreno. The first, ‘Logging Showcase’, is set for Friday, October 26, from 1 to 4 pm in Branch Hill Farm’s Salmon Falls Woodlands in Milton Mills. The second, ‘Wood: From Forest to Workbench’ will take place on Sunday, November 4, from 9 am to noon in Branch Hill Farm’s Branch River West forest on Plummers Ridge in Milton. Logging Showcase will be a unique outdoor workshop in which four forms of logging will be demonstrated on a sustainably managed forest. 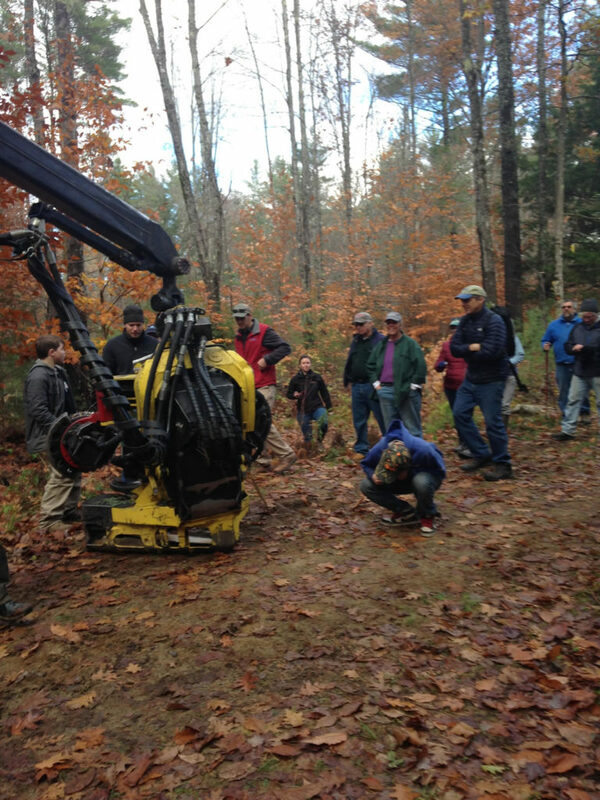 Woodlot owners, students, conservationists and interested members of the public are invited to watch both high-tech and ‘micro’ equipment in action. Participants will gain understanding of the timber harvest practices they may observe in our local forests, and learn new possibilities for forest improvement. Brent Day, Wm. Day & Sons, Inc. will showcase in-progress cut-to-length and biomass harvest operations. Larry Hersom of Hersom Logging will show conventional logging and micro-harvesting techniques. Consulting forester Charlie Moreno will discuss the various timber harvest systems being demonstrated and the forestry principles associated with each. “What are the characteristics, advantages and disadvantages of these four modes of timber harvesting? For what situations is each type of logging best suited? What equipment is used and what forest products are produced? How can logging improve the forest?” Moreno will answer these questions and more, as the crews work. 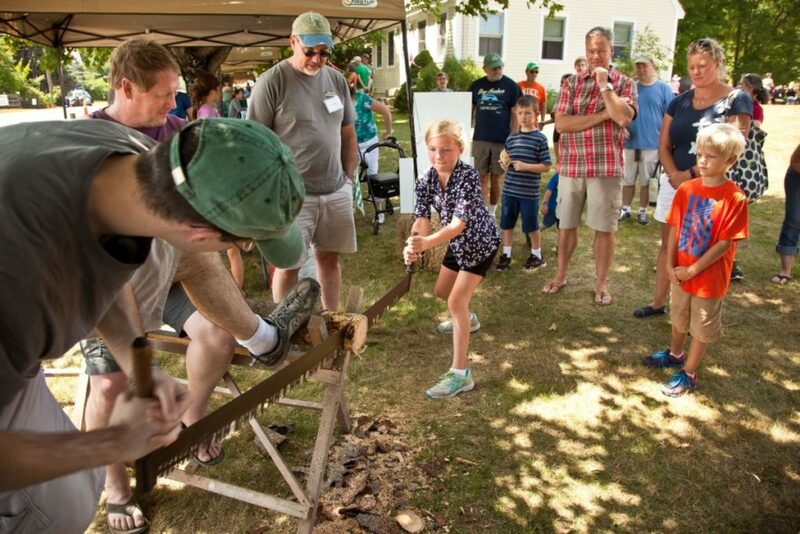 The Sunday Forest to Workbench workshop will be of interest to woodworkers and wood enthusiasts. Moreno’s goal is to make the connection between the wood that woodworkers love to use for woodworking and the forests that it comes from, such as wood grown in the backyards or woodlots of NH and Maine. He’ll walk participants through the sustainably-managed Branch River West forest, showing the high quality timber that can come from this mixed-age forest and how it is being grown for the future. He’ll talk about the products and values that come from trees, the common tree species and their wood qualities for use in different projects, and the process of milling and drying your own wood. Both workshops are free and open to the public but pre-registration is required. For more information, directions, and to register, contact MMRG’s Education Coordinator Kari Lygren at (603) 978-7125 or email info@mmrg.info. Please do not bring pets to these events. 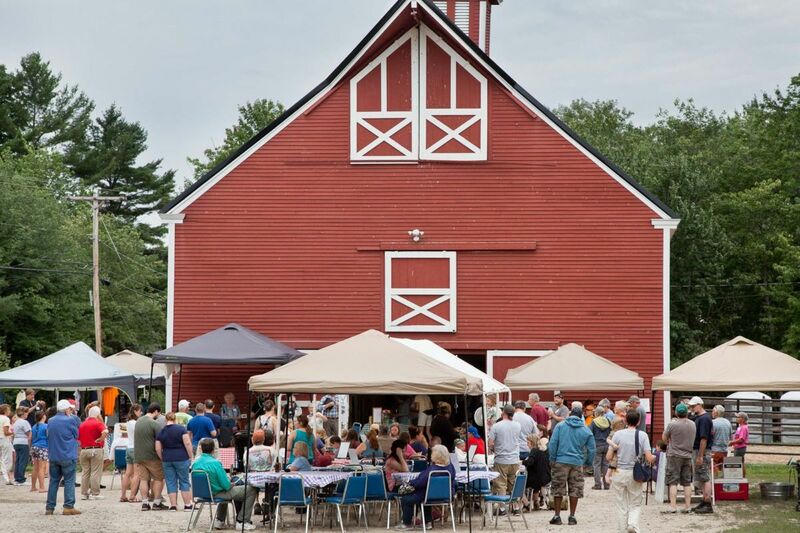 Nearly 500 people showed up at Branch Hill Farm in Milton Mills on the second Saturday of August to take part in the 16th annual Woods, Water & Wildlife Festival presented by Moose Mountains Regional Greenways (MMRG) and Branch Hill Farm (BHF). Another 100 presenters and volunteers were on hand offering 30 different educational activities and helping the day run smoothly. 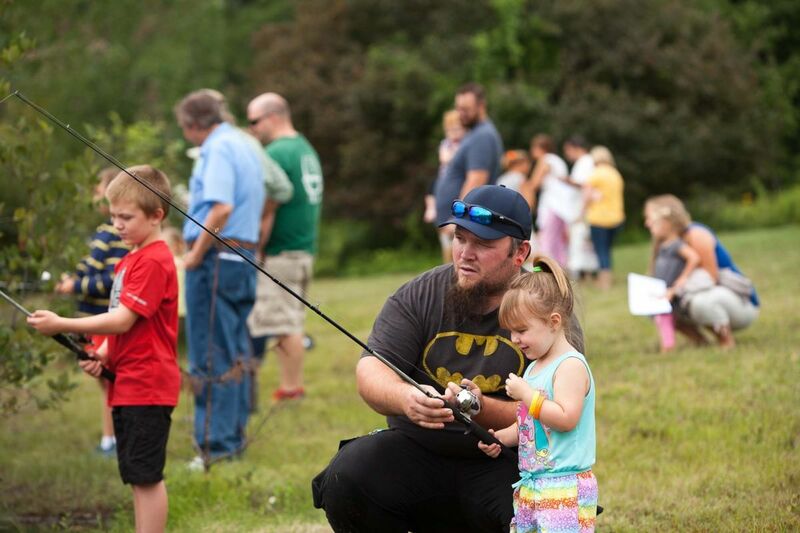 This annual festival provides a day of fun, exploration and learning about nature for families, a crucial step in making sure the next generation appreciates and strives to conserve our region’s natural resources. An informal poll of kids found that almost every child had a different ‘favorite’ activity. 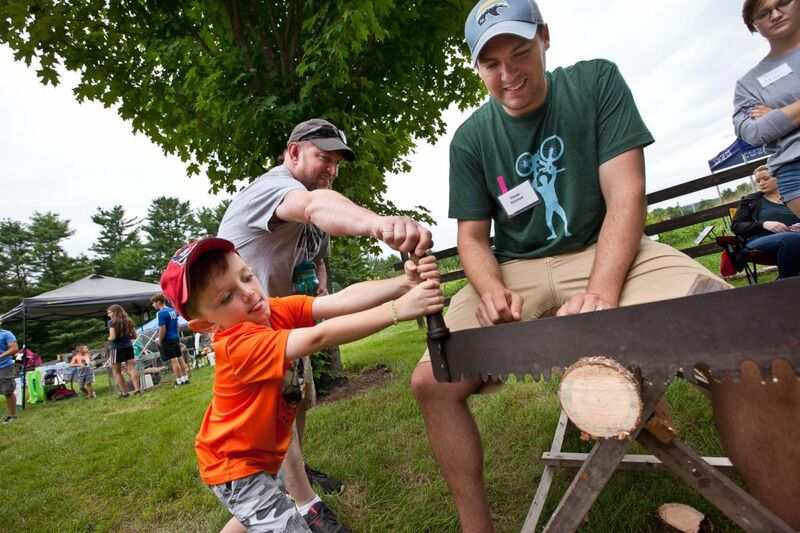 Many loved the opportunity to be physically active outdoors — swinging on a rope swing, jumping between log stumps, or cutting a slice of pine log with a crosscut saw. 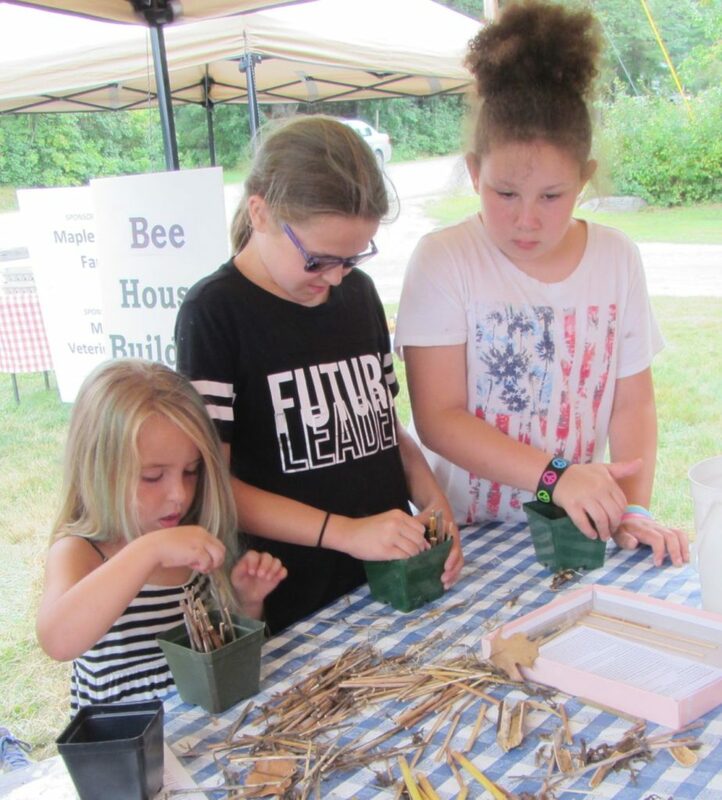 Others loved the craft activities, like building a bee house out of hollow straws to make a home for native pollinators. Fishing in the BHF pond got the vote of one enthusiastic boy, who added that it would have been even better if he had caught a fish. 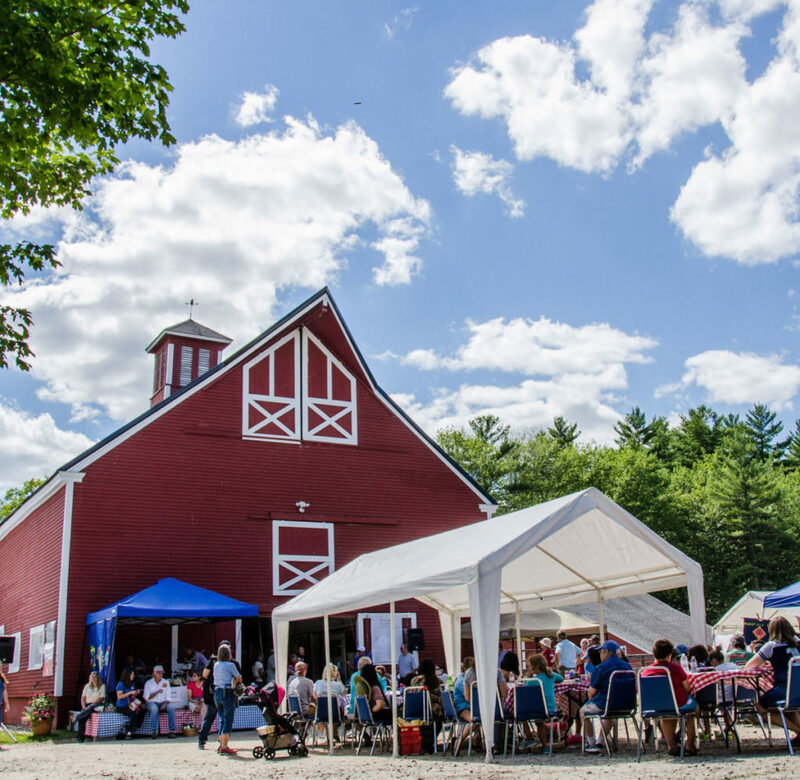 Kids eagerly reported their favorite animals, such as the baby barn swallow chicks just learning to fly in the BHF barn, and the draft horses pulling logs out of the forest. One young girl nodded shyly at her mom’s suggestion that her favorite moment was probably when her grandpa, logger Larry Hersom, met the hay wagon during their hayride through the woods. The WWW Festival is MMRG’s biggest annual outreach event and also serves as a major fundraiser with proceeds supporting the organization’s land conservation and outreach missions. MMRG would like to express thanks to festival underwriters, D. F. Richard Energy, Siemon Company, and BHF/Carl Siemon Family Charitable Trust and to major festival sponsors, Philip Zaeder and Sylvia Thayer, the Hays-Dombrower Family, Norman Vetter Inc. Poured Foundations, Bruce and Jennifer Rich, S&S Plumbing and Heating, Henry and Junko Siemon, Carl and Beth Ann Siemon, and the Wyatt Family; to sponsors Dottie Bean, Charlie Moreno Consulting Forester, Devonshire Realty, Eastern Boats, EOS Research, Frank Massin Agency, Great East Lake Improvement Association, Gene Hays, Milton Veterinary Clinic, Profile Bank, Proulx Oil & Propane, Chuck and Annie Robbins, Beverly Siemon, and Wentworth Hunt Club; as well as to many more co-sponsors and supporters.